The benefits of using slurry ice are now also available for smaller applications. With the small series from Thor-ICE, smaller boats are able to bring to shore the freshest raw material possible. Using slurry ice has proven to be an effective quality boost for whitefish, pelagic, shellfish and on-shore processing. For fishermen and vessel owners, chilling in bins gives the best and fastest possible effect available in today’s chilling industry. Using slurry ice also allows them to stay longer at sea as this form of chilling extends the shelf life of their raw material. Correct chilling and handling has a major effect on the quality of fish, whether frozen or delivered fresh. Within the first hour after the catch comes on board a vessel, the fish should have reached a temperature close to or under 0°C. This can best be achieved by rapid chilling, using slurry ice. The positive effect of the “perfect”/correct handling of fish can be seen in the flesh and the shelf life is a direct consequence of the first hour of handling. The growing fish farming industry in the world needs environmentally friendly processing methods to meet customers standards and increasing demands. 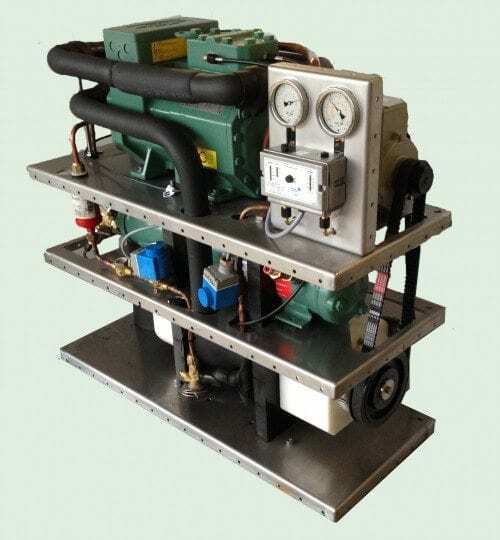 The Thor Ice Slurry Ice system uses ammonia or CO2 as a refrigerant to produce Slurry Ice, and is one of the few companies in the world to do so. Modern fisheries have developed enormously during the last 20-30 years. Handling, trimming, packaging and storing have undergone constant and well planned development phases. 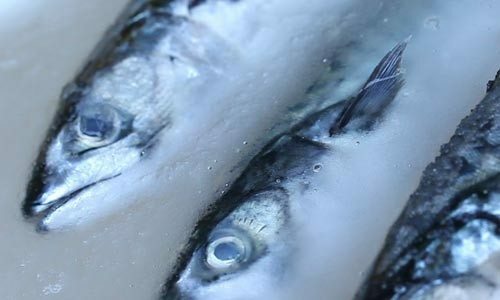 Fast and rapid chilling of the raw material from catch to consumer is the ultimate goal of any fisheries and fish processing industry in the world.